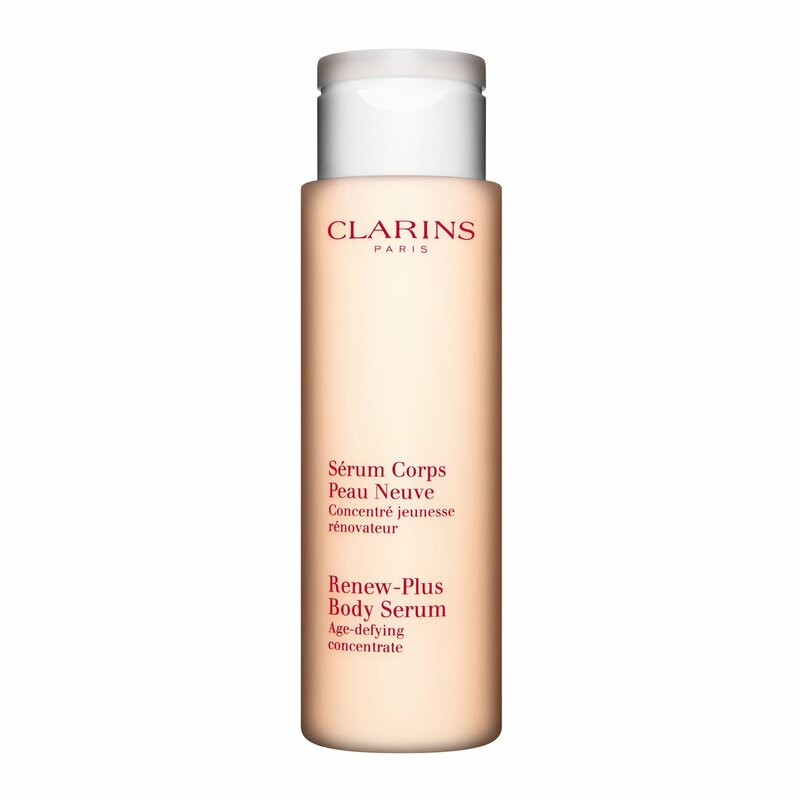 Concentrated, anti-wrinkle body serum helps restore the smoothness, firmness and radiance of young-looking skin. The dual moisturizing and cellular renewal action of Water Lily extract encourages the elimination of dry, flaky cells — smoothing away roughness to leave skin soft, supple and bright. Moisturizes all through the day and night. Rated 5 out of 5 by CynHe from Expensive but excellent Such a great body lotion. Expensive but the serum does make a difference in your body. It leaves it smooth, soft and tone up. Rated 5 out of 5 by Texas cowgirl from Renew plus I have used this for months. I have tried so many moisturizers and I always go back to this one. It is the best by far.. It makes my skin so smooth with the very first use. It takes away that crepy skin on upper arms and legs. It smells wonderful. A very light scent. I just wish they would make a larger size. Please don’t discontinue this moisturizer ever. I’d be lost. Rated 5 out of 5 by Mimimo from Always return to this product! I love this product . . . I know people have commented on the scent, but that is probably the main reason I keep buying it. It smells like baby powder to me . . . enjoy how the lotion makes my skin feel also. Rated 2 out of 5 by cj44 from The scent is awful I love clarins body products and I wish this one was unscented. Many reviews say fresh, light scent but to me it is anything but fresh and light. It is a great serum but the horrible smell takes away from any potential benefit. Rated 4 out of 5 by 3rdSis from Smooth results This product gives a wonderfully smooth result. The light fragrance is an added bonus. Rated 5 out of 5 by Anonymous from Great Product, really different This formula smells great and absorbs quickly like no other. It is one of my fav body products!! Rated 5 out of 5 by ClarinsObsessed from Love Love this serum. Lightweight lotion with clean fresh scent. Wish it lasted longer!